As infrastructure becomes more complex and interdependent, it requires more specialized monitoring tools to manage. Problem prioritization and resolution doesn’t necessarily get easier, as both the infrastructure and the monitoring tools generate more events. How do corporations cope with the complexity? Many are streamlining operational processes and holding down costs by using an Event Correlation Management (ECM) system that consolidates, correlates, and manages enterprise wide events in a single console. 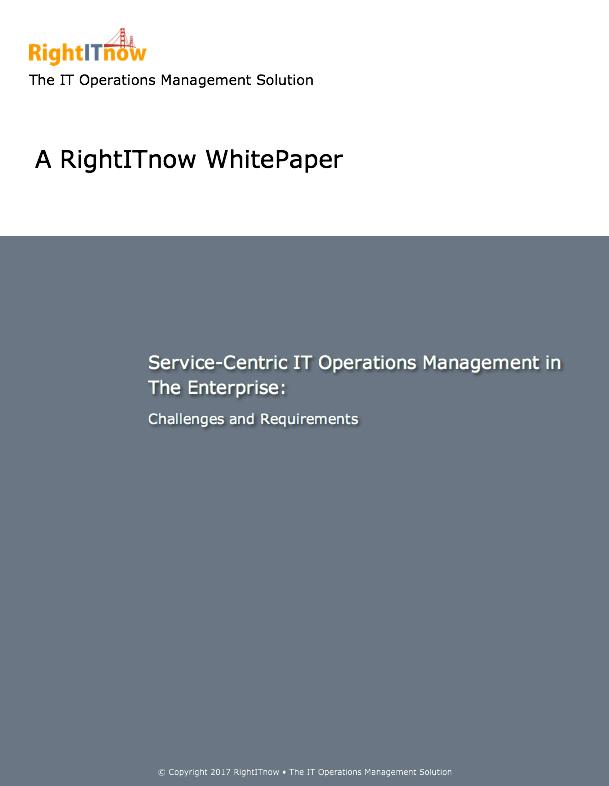 Read more about how consolidated IT Operations Management can help your organization.